Mr. Joe Nathan Kelly, 89, of 112 East McKay Street, Elizabethtown, NC, died Thursday, March 15, 2018 at Elizabethtown Nursing Center. He had a distinguished 22 year military career that took him to many countries around the world such as Japan, Korea, Bolivia and Vietnam. Throughout his career, Joe received several awards and commendations which included the Purple Heart. He completed a second distinguished 23 year career as Liason Officer between the Bladen County Sheriff Department and Board of Education, during which he proudly served the students of Bladen County Schools. 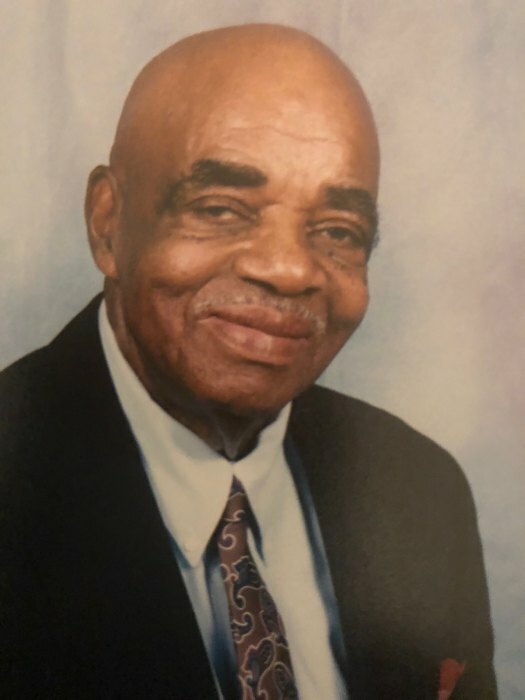 He is survived by: his wife, Hazel Kelly of his home; one daughter, Joanne Kelly of Elizabethtown, NC, one sister, Jerrie (James) Jones of Electic, AL; godson, John (Sheryl) Young of Council, NC; two grandchildren and one great-grandchild.